Your superannuation fund is made up of taxable and non-taxable components. Contributions made to your fund on which you have already paid tax will make up the tax-free elements. These after-tax contributions are referred to as non-concessional, meaning that tax cannot be paid on these funds when withdrawn. When withdrawing lump sums from superannuation, it must be done in accordance with the proportioning rules, which means that proportionate amounts will be drawn from taxable and tax-free elements of your super. Therefore, a re-contribution strategy can be used to reduce the taxable component of your superannuation. In basic terms, a re-contribution to your super is when you withdraw your super as a lump sum for the purposes of paying the necessary tax on that sum. Once tax is paid on that amount, it becomes non-taxable and can therefore be re-contributed to your superannuation as a non-concessional (non-taxable) contribution – i.e. a contribution which cannot be paid when withdrawn. The conditions of using a re-contribution strategy are that you can only implement it if you meet the conditions of release that allows you to access your superannuation for withdrawals – e.g. do you meet the right age criteria and/or income requirements?. The other condition is that you must also be eligible to place contributions into your superannuation too – or you cannot complete the re-contribution. There are some very clear benefits to implementing the re-contribution strategy. These benefits include reducing the taxable portion of your superannuation and therefore planning ahead for when you use it as income in retirement, or when your beneficiaries use it in the event of your death. By re-contributing your superannuation and reducing the taxable component you can ensure that your beneficiaries pay less or no tax, even if they are not eligible for tax-free payments (e.g. if they are an adult dependant). What are some examples of where the strategy might be used? The re-contribution strategies are most commonly used by people who are just prior to their retirement ages – around 55-65. This age-group benefits from these strategies because they are eligible to make withdrawals from the superannuation (tax-free regardless of tax components if they’re over 60) but may not need access to the funds at that time so can happily pay the tax due and re-contribute the sum in order to benefit from the strategy at a later time in their life (or for their beneficiaries to benefit for it instead). One reason people may choose to use the re-contribution strategy is to improve their estate planning. They may wish to ensure that taxes on contributions are already paid so that their beneficiaries do not have to worry about paying tax when they receive payments in the event of the super member’s death. Spouses and dependants under 18 will not have to pay tax on their payment, but adult dependants do on the taxable components of the super. The more non-concessional contributions made to a super fund, the smaller the taxable component will be on withdrawal. An alternative method to reduce or improve the tax payable by adult dependant beneficiaries in the past has been the Anti Detriment Payment – but this has now been phased out. The Anti-Detriment Payment delivered a refund (from the SMSF) of all tax paid on contributions made by the deceased member over the life of the benefit. This method of payment was only available with a lump sum payment to a dependant but it was available for all dependants including adult children. 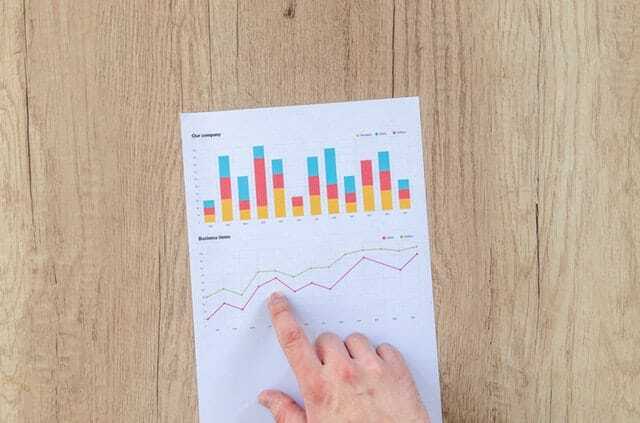 The conditions of the payment were that the SMSF must have fund members still in accumulation phase and with enough reserves to pay the refund of tax. Both this and re-contribution strategies have the same purpose – to reduce the tax payable in time of benefits being received from the super. What are the disadvantages of a re-contribution strategy? There are some possible disadvantages to using a re-contribution strategy that a member should bear in mind before implementing. Your assessable and taxable income may increase for a particular financial year due to the increase in funds you get in receiving the withdrawal. Transaction costs such as buy/sell spreads may apply in the transfer of funds. If you are considering a re-contribution strategy, it is recommended that you speak to your financial adviser. Disclaimer: This information should not be considered personal financial advice as it is intended to provide general advice only. 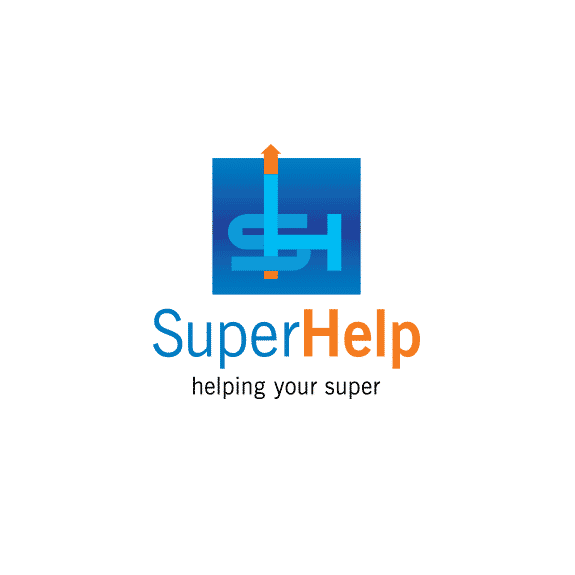 This factsheet has been prepared by Superhelp Australia Pty Ltd without taking into account your personal objectives, financial situations or needs. The information contained in the fact sheet may not be appropriate to your individual needs, therefore, you should seek personal financial advice before making any financial or investment decisions. Is your SMSF SuperStream Ready?